Must be returned free of garbage/waste. Customer provides their own liners. If not returned clean, cleaning fee will apply. 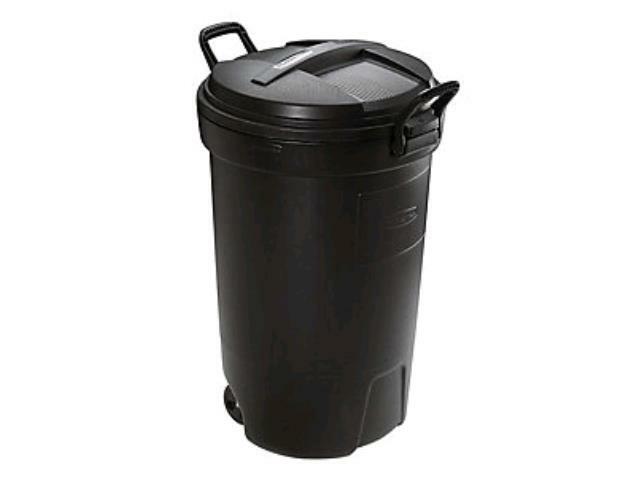 * Please call us for any questions on our trash container 32gal in St Petersburg FL, serving Clearwater, Gulfport, Pinellas Park and the Tampa Bay Area.